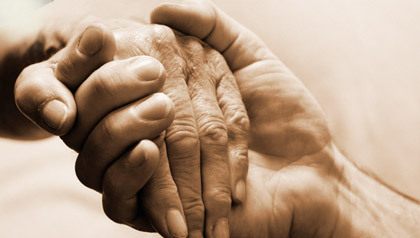 The Adult Protective Services unit investigates reports of elder and dependent adult abuse. The unit works in conjunction with local law enforcement agencies and provides referrals to other community resources to meet the needs of the client. If you are aware of or suspect abuse of an elder or dependent adult you can make a report 24 hours a day, 7 days a week by calling (530) 458-0280. Click here to obtain a Suspected Dependent Adult/Elder Abuse form. Financial Institutions should use the suspected Dependent Adult/Elder Financial Abuse Form found here.